Hi, I'm Iain, a dad from Dorset. I'm a software developer who works from home. My son is two and a half and this is where I'll write about things we do. Thanks for stopping by. I’ve been going to Playgolf Bournemouth over the last few years to practise at the driving range and play the odd 18 holes when possible. There has been something large and spectacular being built at the front of the building where a pitch and putt area once stood. 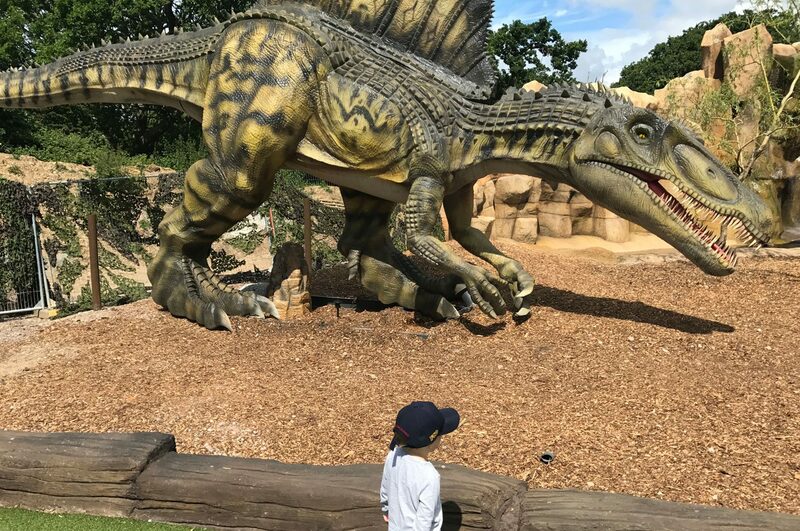 Recently Mighty Claws adventure golf opened its doors to give the people of Bournemouth a dinosaur themed crazy golf extravaganza! 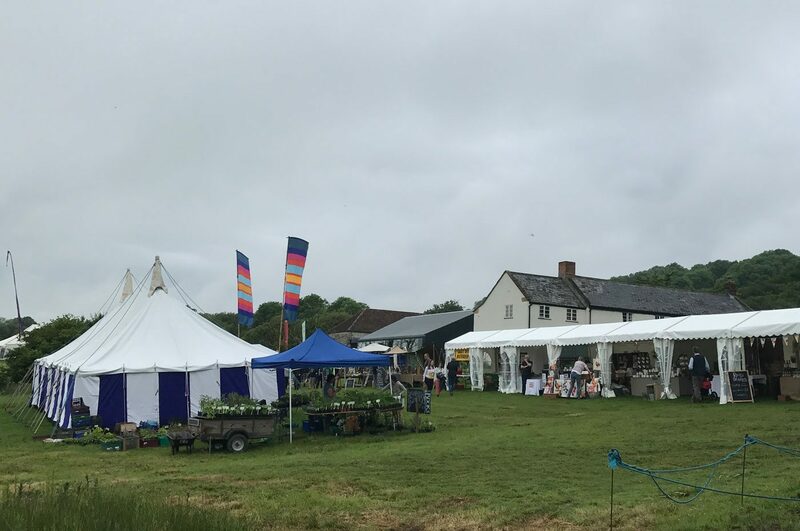 Last Monday we went to River Cottage Farm, near Axminster on the Devon / Dorset border, for their annual Spring Food Fair. After going last year and having a great time, we were excited to visit again. Just outside Wimborne you can find Honeybrook farm. We thought we’d take a look on a sunny Sunday morning. Last Saturday Michelle tasked me with finding an activity for us all to do the next day. I solve most of my problems at work by Googling, so this was no different. 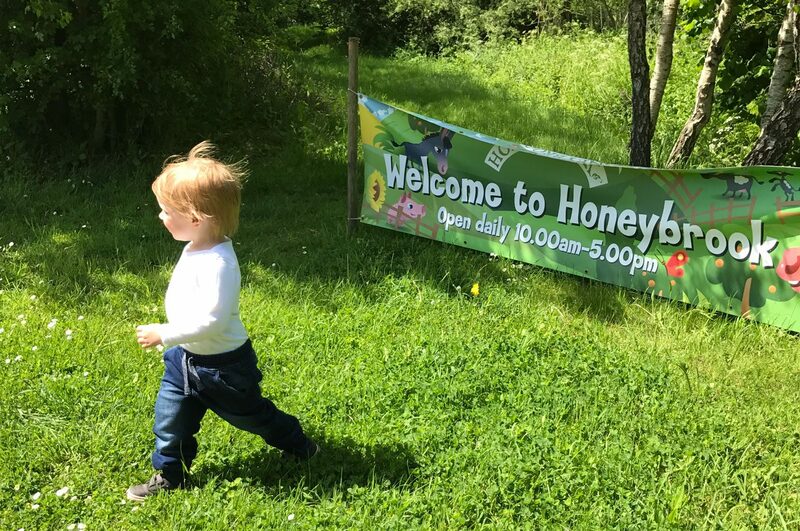 Google took me to Dorset Mums who has a really helpful list of things to do all over Dorset, and from there I found Honeybrook Farm near Wimborne. 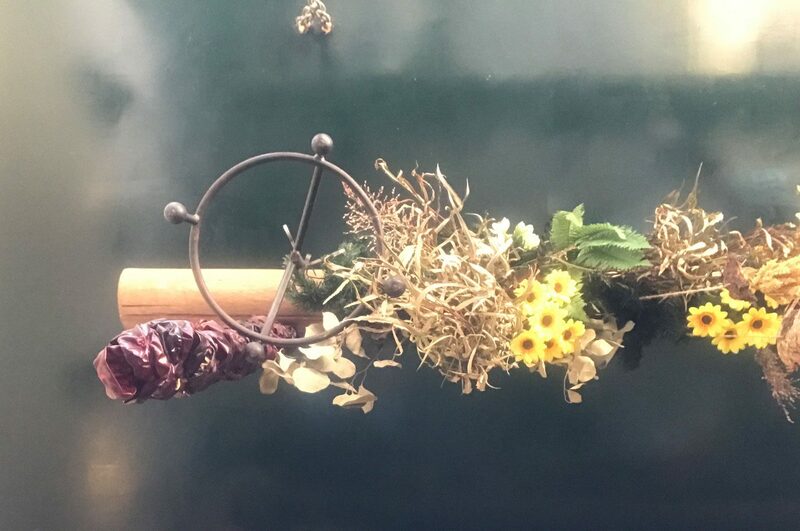 The Larder House, home of artisan foods and amazing roasts in Southbourne. Last Sunday we decided to finally visit The Larder House in Southbourne. We’d heard good things about it and were craving a nice, restaurant roast dinner. After booking a table for 5.30pm and managing to find a parking spot on the road, close to the restaurant, we were not disappointed! I love buying domains, setting up WordPress sites, and thinking I can blog. So here goes. This is a blog about things we do with our son, Rex, in and around Dorset.